Hello, friends! I held on to the freedoms of summer for as long as I could, but now I have fully embraced fall. Pumpkin patches, apple orchards, bonfires, harvest, Hunter Boots…you name it, I am all in. So with that I am bringing you a new seasonal recipe! 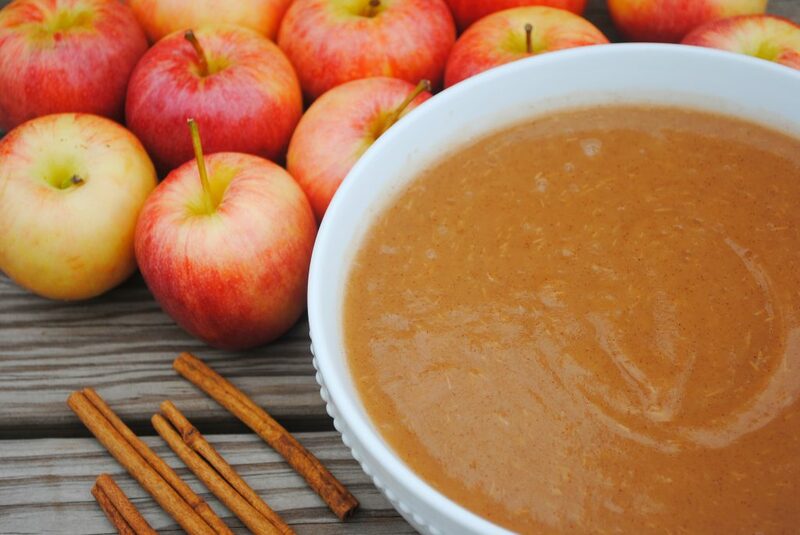 This easy Instant Pot applesauce screams fall, but can be enjoyed year round! It’s apple season. And what better way to utilize this seasonal fruit than applesauce?! Everybody loves applesauce, but truthfully, I don’t always love the time it takes to make it. This easy Instant Pot applesauce streamlines the process making it a quick, healthy option for a side or snack. I love homemade, but I’m also a busy mama who doesn’t want to spend all my time in the kitchen. Enter the Instant Pot. I love my Instant Pot, so much, I actually wrote a post about it! 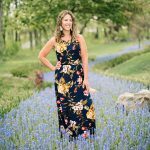 I believe wholeheartedly that every mama NEEDS an Instant Pot. It’s a fast, hands off way of cooking that makes feeding a family so much easier! But I digress. Back to the applesauce. It really does check all the boxes for the perfect dish: healthy, fast, kid friendly, and freezable. I love to make a double batch and pop some in the freezer for a quick side option on a busy night. Another way this recipe streamlines the original is by leaving the peels on. I read somewhere once about all the added health benefits of leaving the peel on when cooking your apples. It provides tons of added nutritional value with the nutrient dense peels. 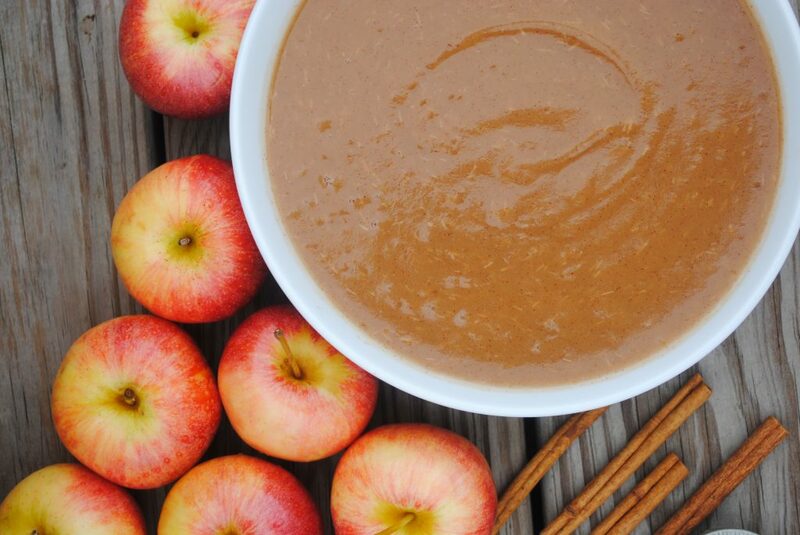 As a mom, I’m always looking for ways to feed my family healthier meals, but before you become too impressed, let me be perfectly honest…The idea of not having to peel all those apples, suddenly made applesauce a much more appealing dish. Skipping this tedious step in the name of nutrition sounded glorious to me! And so I did, and so it was. Do not let your kids see you leave the peels on. If they’re anything like mine, they will insist they can tell the difference…but what they don’t see won’t hurt them! Just make sure to fully blend your sauce to avoid pieces of peel. I use this immersion blender for a smooth sauce, and love it! It allows you to keep this a one pot dish, which is yet another streamlined bonus! You can absolutely use a regular blender if you don’t have an immersion blender. I have done so, and it works fine. But if you have one, or are looking to add another gadget to your kitchen lineup, I highly recommend it! It is another tool that shaves steps and clean up off your food prep. One more thing I love about this recipe, is that it’s more of a guide than a hard and fast rule. You can adjust your ingredients to taste or availability. 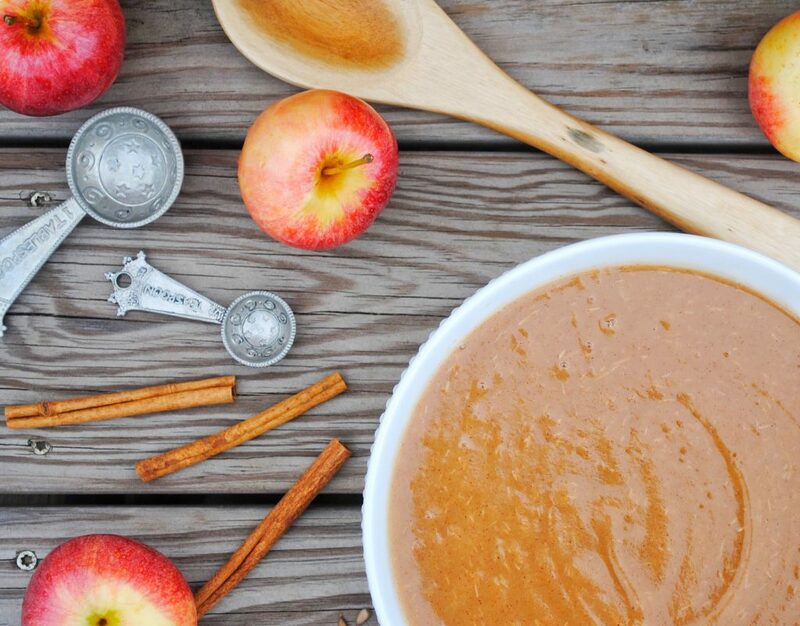 To make your sauce, grab your apples, a knife, and cinnamon. Core and quarter your apples filling the pot to the max fill line using approximately one bag of apples. Add your water and cinnamon. If you like your sauce a little thicker, you can reduce the water a bit, but there must be enough liquid for the pot to come to pressure, so not too much. Likewise cinnamon can be adjusted to taste. I like to rely on the apples for their natural sweetness, but if you prefer a little sweeter sauce, you can add your sweetener of choice. Set your pot to manual high for twelve minutes. Quick release your pressure (turn vent to release pressure). Use an immersion blender to blend your apples. To Freeze: simply place in a freezer safe container. 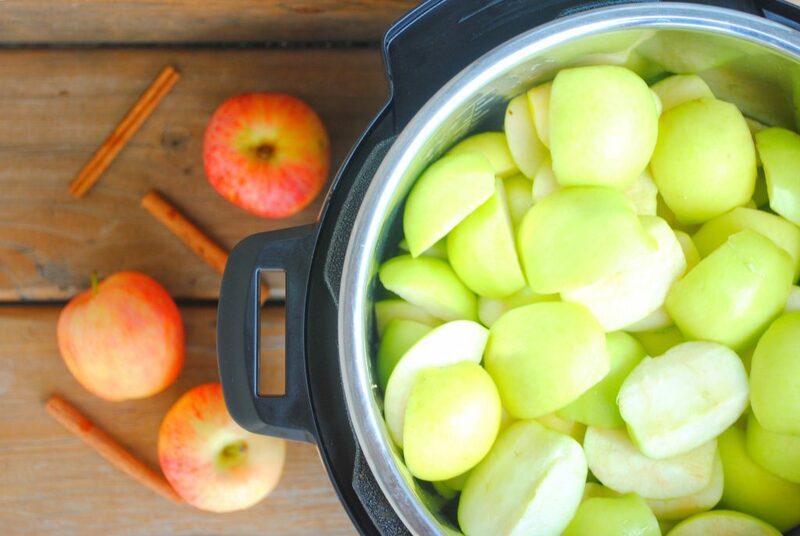 Core and quarter your apples filling the pot to the max fill line of your Instant Pot. Add your *water and cinnamon. Set your pot to manual high for twelve minutes. Use an immersion blender to blend your apples. *If you like your sauce a little thicker, you can reduce the water a bit, but there must be enough liquid for the pot to come to pressure, so not too much. *To freeze: place in a freezer safe container and freeze. Serve warm or cold; alone or as a side! And enjoy! What’s your favorite fall dish? Are you more of an apple person or pumpkin person? If you like this recipe, check out my Instant Pot cranberry applesauce. For other crowd pleasing sides or party dishes, you may like: tomato basil noodles, roasted asparagus, 5 minute salsa, banana pepper salsa, or peach caprese salad. Such a fabulous recipe!! Love, love, love keeping the peels on! Honestly peeling the apples is why I don’t make a lot of homemade sauce! Thanks!! Yes!! It really is a game changer!! Plus you get to enjoy all the benefits from the peels! !